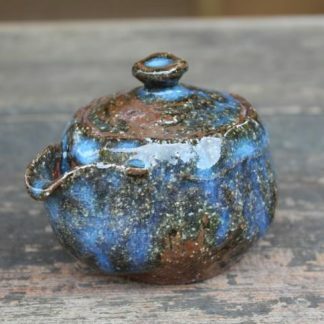 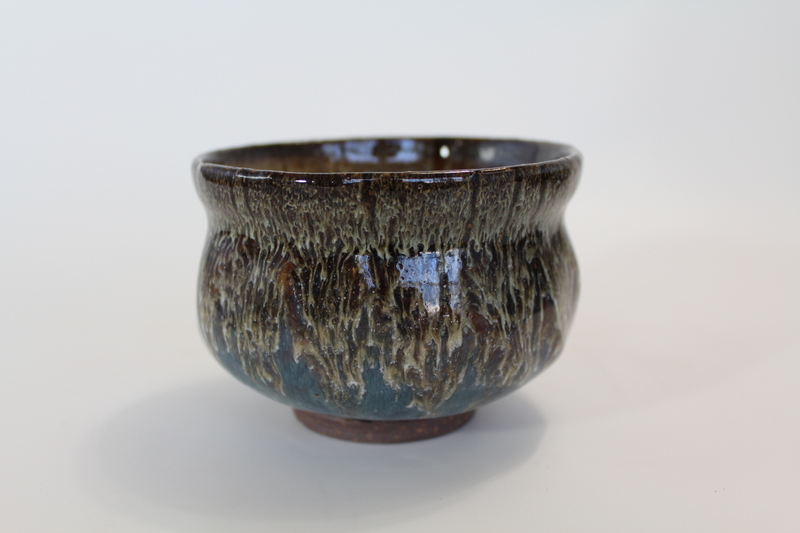 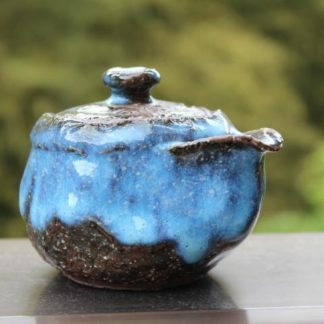 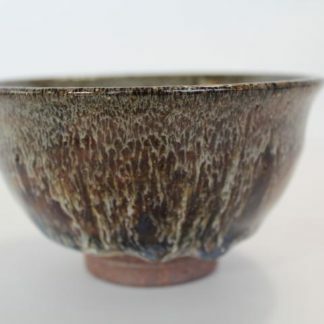 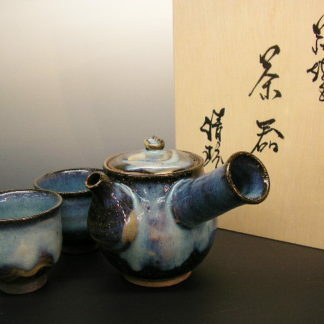 View cart “Kujaku-yu Chawan” has been added to your cart. 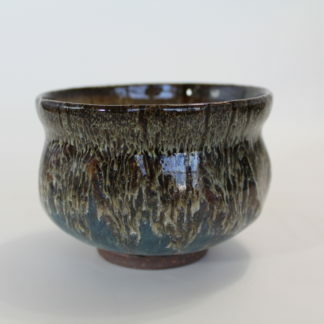 Very beautiful and smooth icing on this bowl. 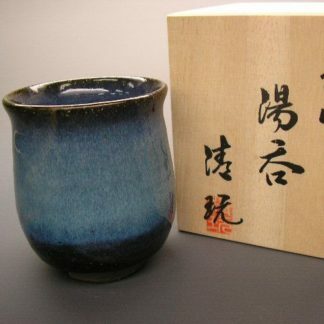 And Koicha and ususcha drunk without a trace.